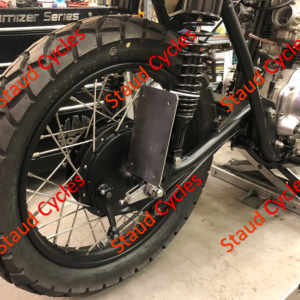 Staud Cycles - Motorcycle parts for sale. Motorcycle parts for sale at Staud Cycles. These are some of the vendors we can get parts from. Find your part and call to order. Below are some of Staud Cycles “Originals” parts and other items that can be purchased online.